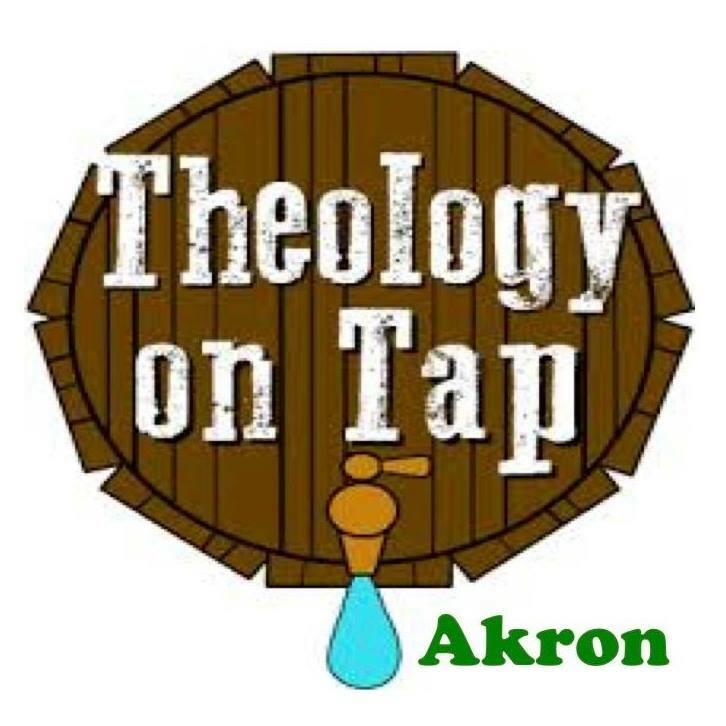 Come experience faith, fellowship, and food with other young adults in their 20's and 30's at Theology on Tap Akron! 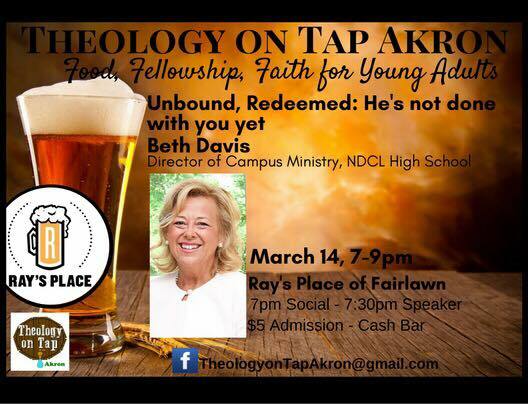 Admission is $5 and includes appetizers. The bar will be open for those who would like to purchase beverages.